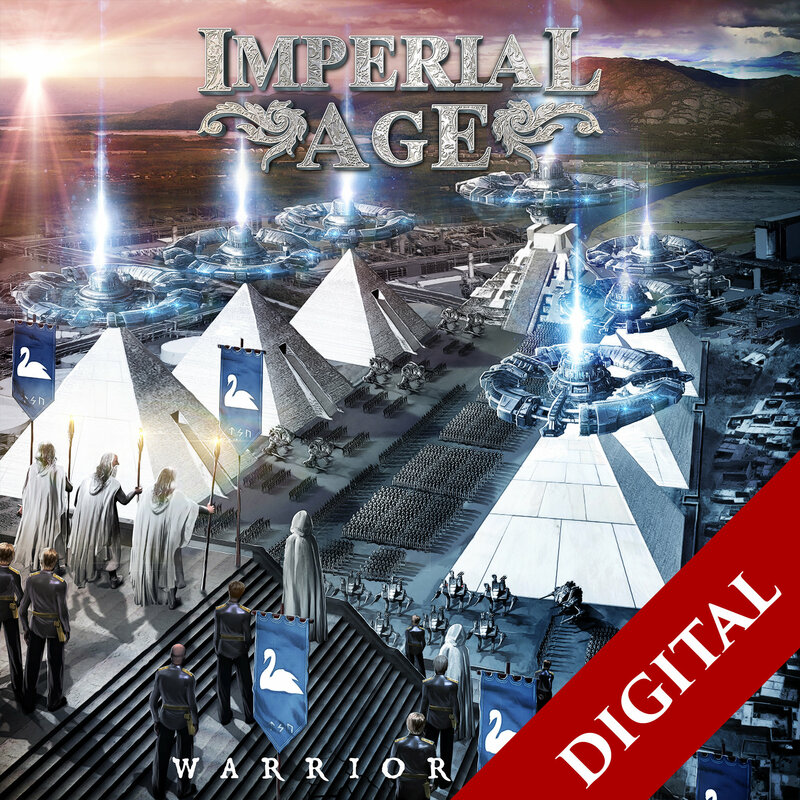 The second full-length CD by Imperial Age. Features new songs and re-recorded ones from Turn the Sun Off! and, as well a new lead singer.